If you live in one of the two states where marijuana is fully legal, or in one of the 20 where it's available for those with a prescription, you may be in the market for the perfect 4/20 gift idea. Luckily, we've got you covered. Oh, and while many of the companies that manufacture our recommended products do not intend for their products to be used for marijuana, we doubt they'll check up on you after you buy them. Unless you've been living under a rock, you're aware that traditional methods of smoking are on the outs. 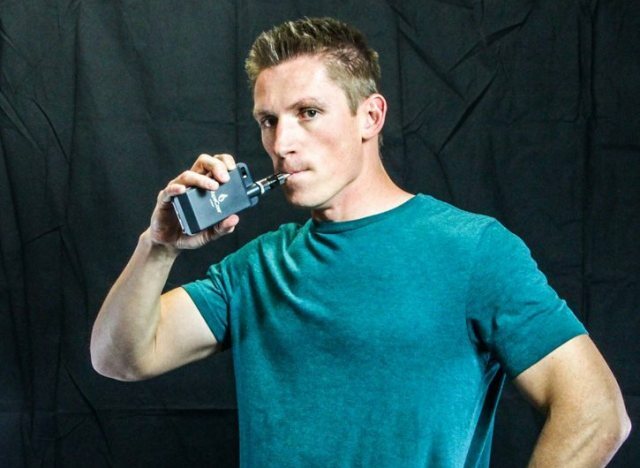 Both tobacco and marijuana lovers have turned to vaporizing instead, a process where users inhale vapor rather than smoke, since vaping is thought to be healthier and leaves behind a much less noticeable odor. 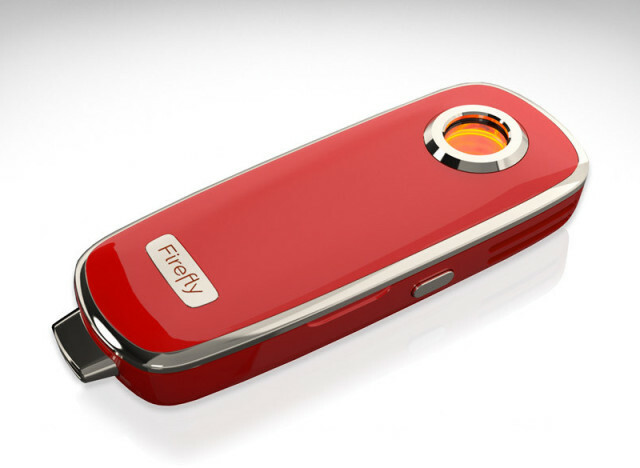 And when it comes to vaporizers, the Firefly is one of the sleekest gadgets on the market. Designed by an Apple developer, it heats up your bud as you inhale -- up to 400 degrees Fahrenheit -- giving you a full range of flavor in every hit. (And yes, it glows like a little firefly while you toke.) It's portability is another major bonus: The Firefly fits in the palm of your hand and operates on a rechargeable battery with a forty to fifty hit lifespan. We'd gladly ditch the butane for this little guy. Gone are the days of hacking holes in bottle caps. This American-made bowl will fit nicely into the top of pretty much any plastic bottle to make a simple gravity bong. Perhaps the best thing about this piece is that if you ever got caught with it, it's unlikely anyone would even know what it is. If MacGyver had smoked weed, you know he would have had one of these. This watch, made by the Long Island, N.Y.-based company Vaporite, comes in two varieties: One has a hidden grinder for grinding your buds into shake for joint-rolling ease, and one has a hidden stash box for carrying around your weed on the sly. The company claims both compartments are smell-proof, which certainly doesn't make us like these nifty timepieces any less. And yes, these are real, working watches. The Grasshopper vaporizer makes blazing in public almost too easy. Just unscrew the tip, load in your substance, and click the opposite end (like a real pen) to heat it up. It's ready to toke in just five seconds. The first Grasshoppers ship as soon as this summer. You can join the wait list here. 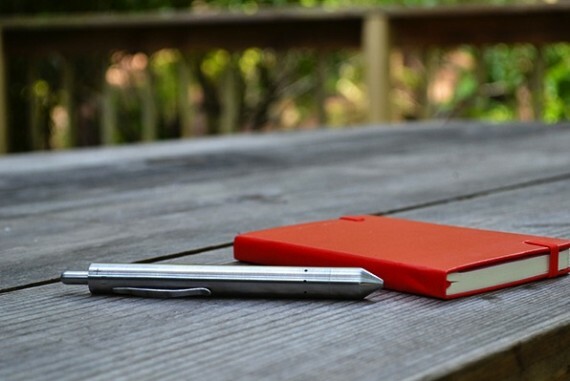 , gadgets like this could become the norm. With four different heat settings, you can control exactly how big a hit you want to take while you're on the phone with your mom. It may not be very discreet, but it gets extra points for convenience. 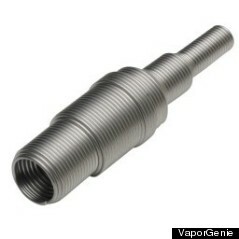 A classy new take on the traditional one-hitter, the VaporGenie Coil vaporizer bends like a spring and doesn't need a battery to function so it won't die on you. 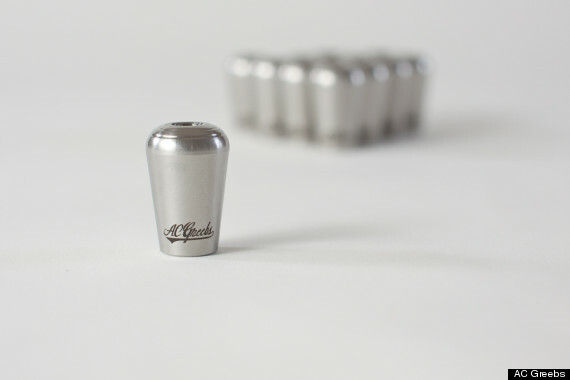 It's made of stainless steel, and unscrews into pieces for easy storage or cleaning. The best part? 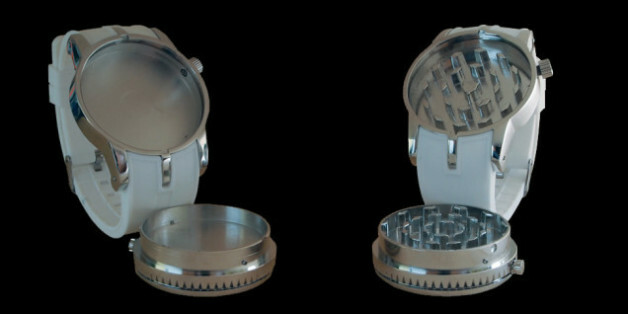 It has a ceramic filter so your weed gets toasted, not burned. Bliss is having a loved one rub this THC-infused lotion onto your back at the end of a long day. That's right, cannabis can be absorbed through the pores of your skin. 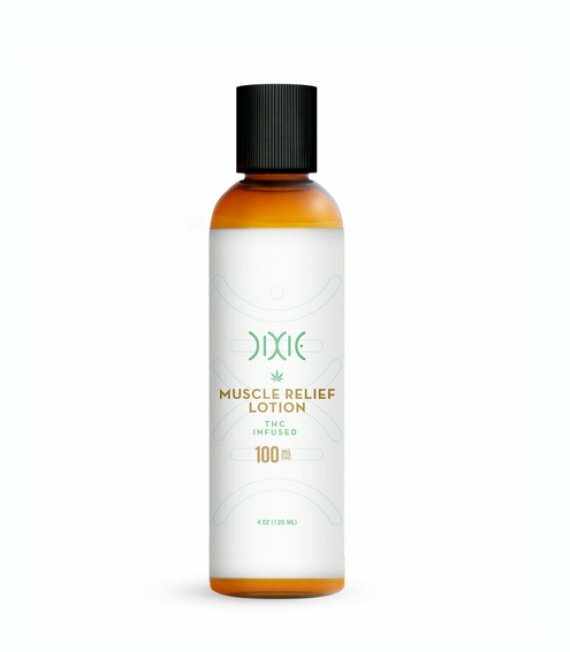 Each four-ounce bottle of this Muscle Relief Lotion from Denver-based Dixie Elixirs contains 100mg of active THC. The company says the lotion is non-psychoactive but provides relief from conditions like arthritis and sore muscles. Unfortunately for now, the Muscle Relief Lotion is only available in Colorado, but medical dispensaries in other states may have similar products.